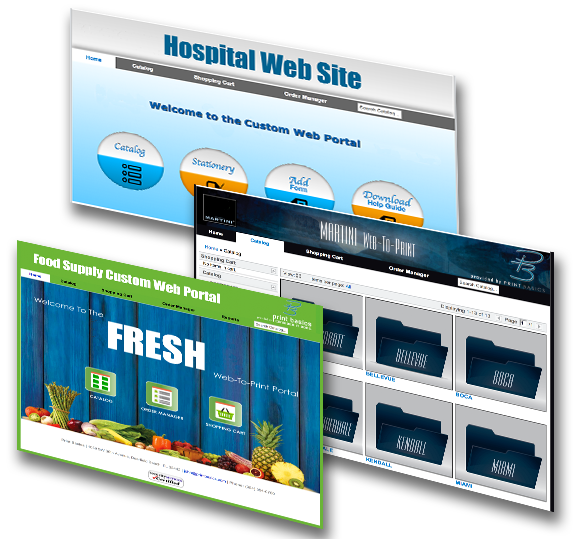 Web Solutions For All Your Needs! Done Right and On Time! 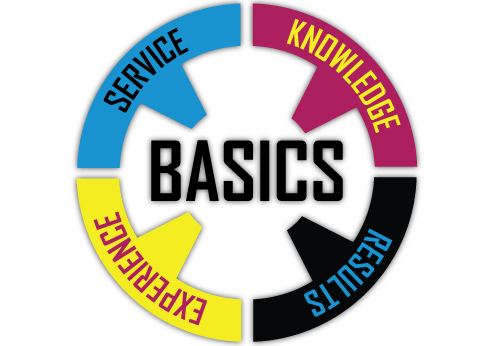 As an established service provider in southern Florida, Print Basics offers strategic solutions and technological experience to replace the traditional process of how printing and communications are done. We look ahead to the future needs of a growing client base with a focus on the changing technology facilitating these needs. Print Basics offers a diversified printing service using cutting edge technology which enables quality controlled results in a timely and cost-effective manner. Our experience has evolved us into the finest and most knowledgeable teams in the printing industry, which only adds to our strength as an industry leader. 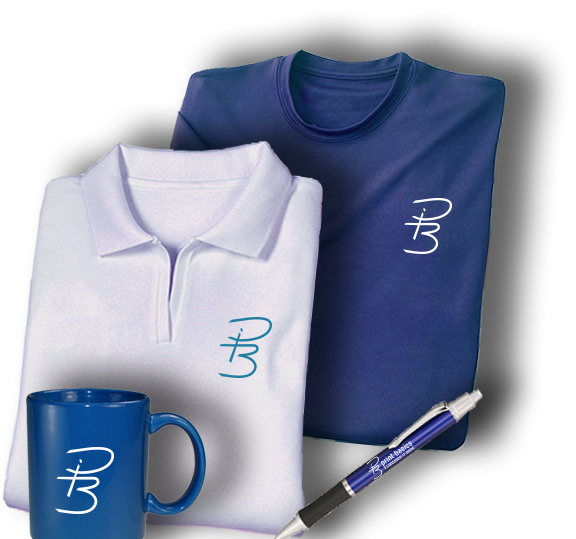 Print Basics was founded in 2000 and has built a reputation of problem solving with an acute attention to client needs. The company mantra is “Consider It Done” which resonates in all stages of a clients’ job. This has served in building strong and long lasting business relationships – many of which date back to our beginning. We are dedicated to fulfilling the growing demands of the industry. We invite you to explore the possibilities of what we offer and look forward to building a lasting relationship. We have a large knowledge base and would be happy to share it with you. 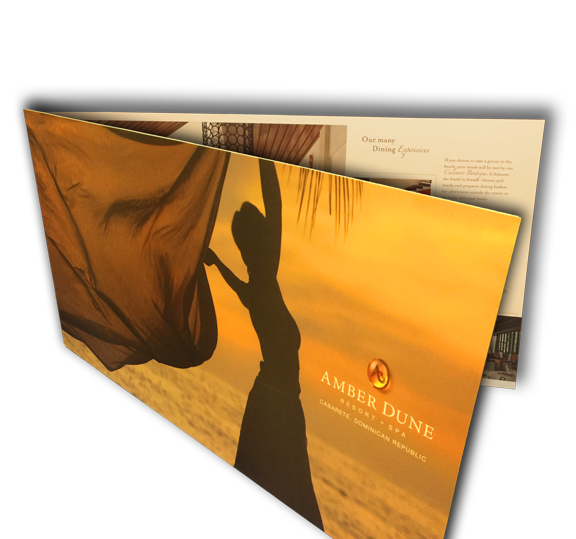 Over the years we have helped our clients understand the printing process. This has resulted in a rewarding working experience for our clients and us. With our help, our clients have achieved greater outcomes and as a result, we have built long lasting relationships.